This Artistic Weavers Labranza area rug adds a touch of modern flair to the design of any area in your home. Great quality is assured with this indoor piece made out of plush synthetic material. This hand-made rug will make a bold statement in your home that lasts. Make a bold statement with this oriental patterned brown rug. Add this Ecarpetgallery Persia Isfahan area rug to your hallway, dining room, or living room for an infusion of style. Make your hallway, dining room, or living room comfier and more stylish with this piece. Endure the wear and tear of furniture and foot traffic with this rug. Modern style craves the pattern on this product. 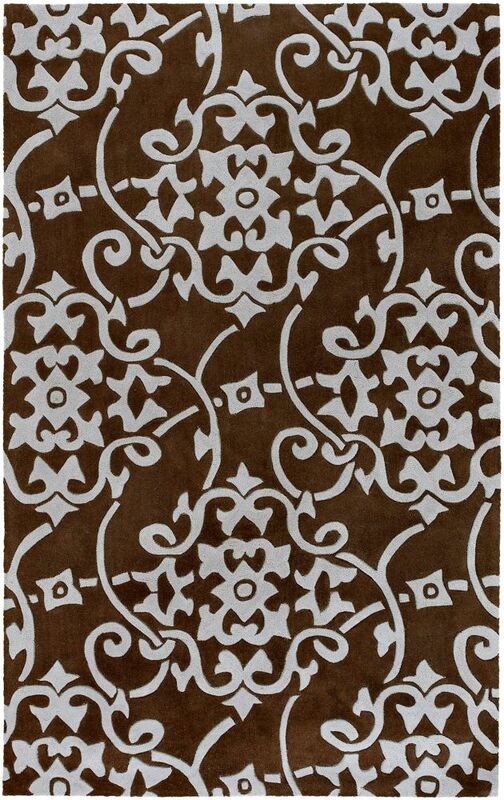 Labranza Brown 8 ft. x 11 ft. Indoor Transitional Rectangular Area Rug This Artistic Weavers Labranza area rug adds a touch of modern flair to the design of any area in your home. Great quality is assured with this indoor piece made out of plush synthetic material. This hand-made rug will make a bold statement in your home that lasts. Make a bold statement with this oriental patterned brown rug.